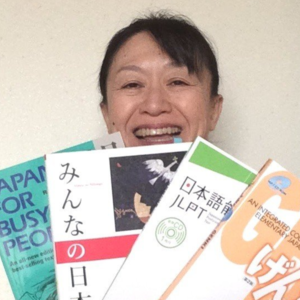 Hello, I’m Sakura mocha, a Japanese tutor. I’ll sometimes write essays about various topics such as events, etc. I try to write using Japanese grammar on a level of ‘Minna no Nihongo Elementary II and in English. I hope you have fun! Only a few weeks left this year. In my hometown Sendai, an event called ‘SENDAI Pageant of Starlight’ started. Sendai has a nickname ‘City of Trees’. They say the word ‘trees’ means not a natural forest but ‘yashiki-rin’ (woods planted around a house or a shrine as a windbreak or to make use of their fruits). Lord Date Masamune who laid the foundation of the town more than 400 years ago recommended people to plant trees around their houses. So there were a lot of yashiki-rin in the town and the scenery was said to be the beginning of the nickname ‘City of Trees’. There are very few yashiki-rin today. 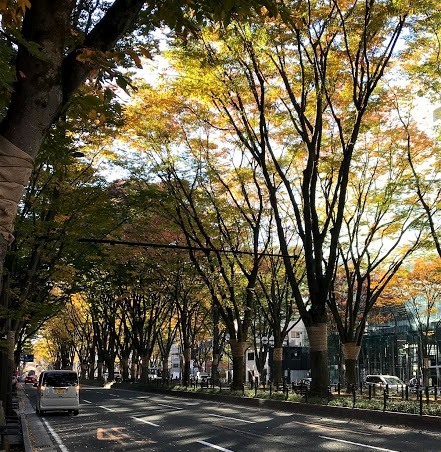 Instead, after the World War II keyaki (zelkova) trees were planted along Jozenji-dori and Aoba-dori Avenue in the center of the city. Especially on Jozenji-dori Ave. trees grow thick for a distance of 700m and form the landscape of today’s ‘City of Trees’. 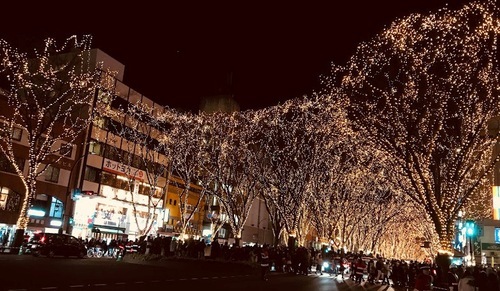 ‘SENDAI Pageant of Starlight’ is an event to decollate trees on Josenji-dori with light bulbs like a Christmas tree and make an illuminated street. 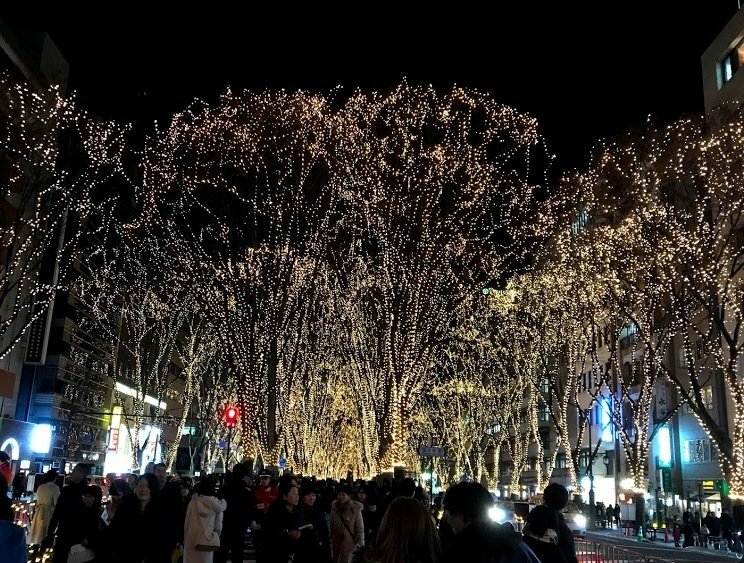 As most of trees have grown to a height of 20m, the scenery of illumination in the darkness is so fantastic. You can enjoy sculptures walking through the tunnel of lights. 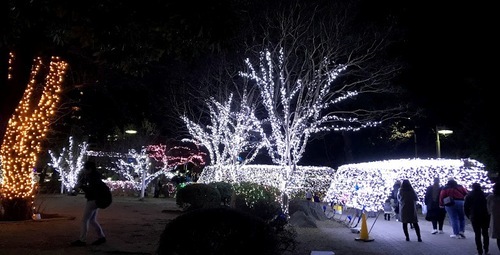 Beautiful ornaments of light are set up in Kotodai-park located at the eastern end of Jozenji-dori too. Oysters and seri-nabe (a one-pot dish with Japanese parsley) are in season now in Sendai. All these things must satisfy both your eyes and taste. Please visit Sendai in this season.